RICEPO is the largest authentic Asian food ordering and delivery platform in North America. Founded in New York in 2013, RICEPO is headquartered in Silicon Valley. RICEPO is now available in Barcelona, London, Paris, and the United States. RICEPO is now working with up to 1,000 restaurants. RICEPO connects authentic Asian food lovers with best local Asian restaurants. Szechuan spicy chicken, Shanghai style Shao Mai, Dim Sum, we have all you favorites here. We offer full menu and the same dish you taste in hometown. Easily Order at anytime and anywhere. No built-in advertisement and no registration required. Fast and easy order system. Order your favorites within 15 seconds. The 1st and only overseas delivery APP which offers tons of great deals. Order according your budget. Eat healthy. Support multi-country phone carriers. 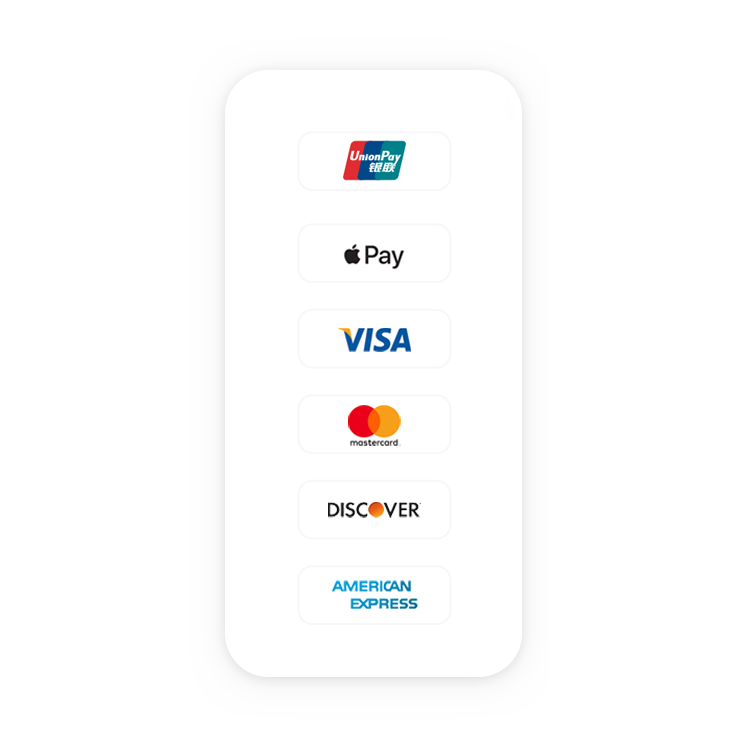 Support credit card or Apple Pay. Bilingual customer support. Communicate with your prefer language.